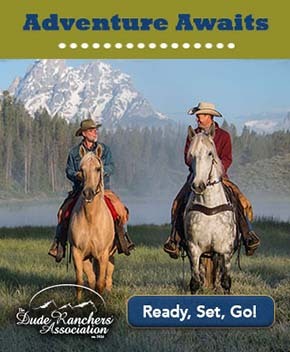 Great horse trails in every U.S. state contributed by the equestrian community... you! 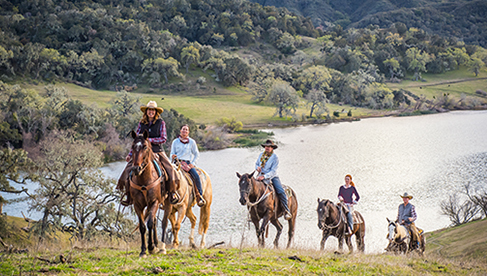 Get inspired to get outdoors and horseback ride, because the more we horse lovers utilize our trails, the better chance we’ll have in keeping them open to horses. Contact us to contribute and share your favorite trails.